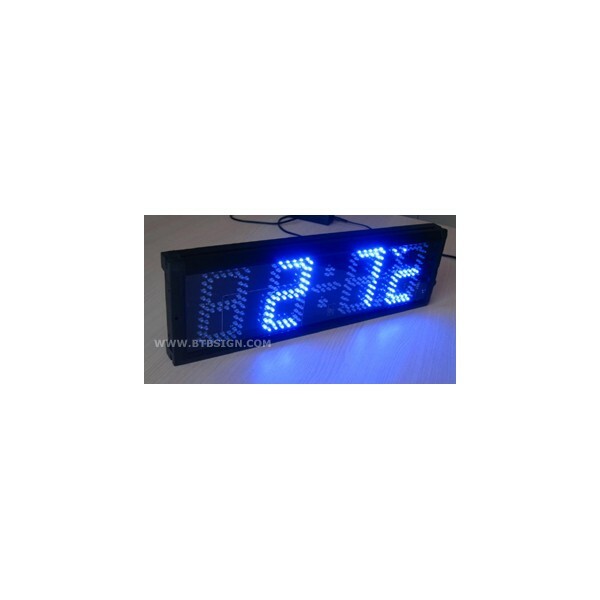 Digital clock especially synchronize digital clocks, keeps all clocks displaying same time. Slave clocks receive signal data from master clock through network connection. 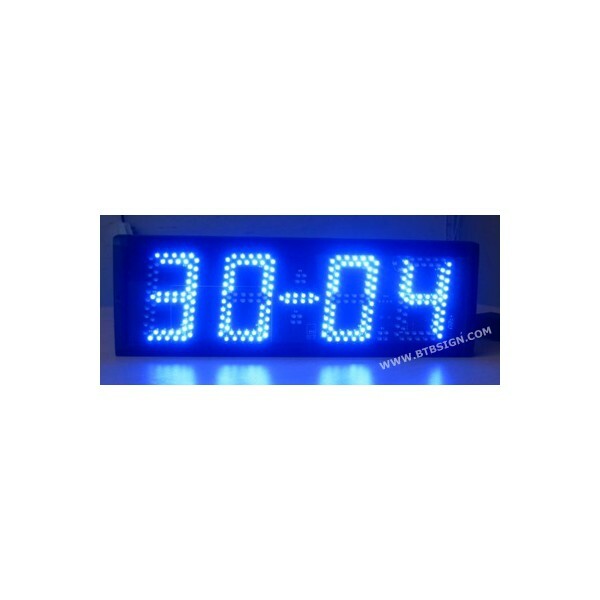 It is perfectly used in business, schools, office, hospitals and other location where accurate time is needed for efficiency. 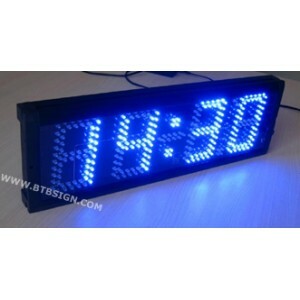 ￭ Indoor or outdoor digital clocks available in various color, brightness and dimension. ￭ Setting by wireless remote control or wired control or external buttons or synchronized with PC. ￭ Inside temperature sensor assembly in case and outside temperature sensor in a plastic box. ￭ Digit size:5’’/ 12.5 cm. Readability: 50m. ￭ Display time of day, date and temperature. Fix or alternate setting by remote control. 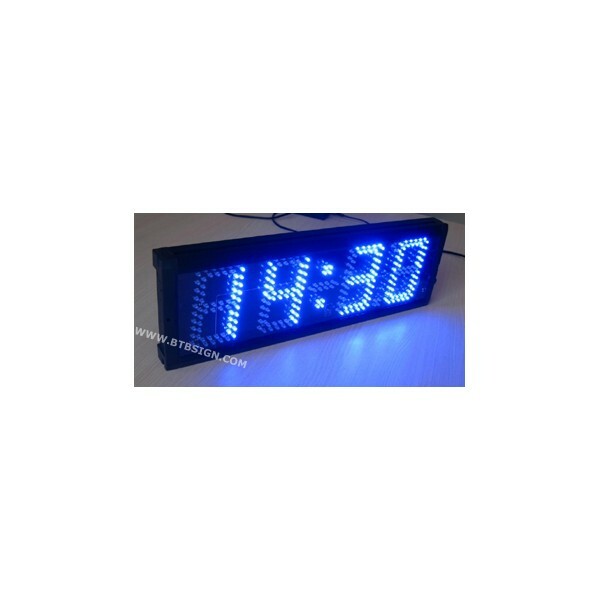 ￭ With a alarm, sound when reach to the time you preset and it can off or on setting by remote. ￭ With black Aluminum housing and different color of cover.